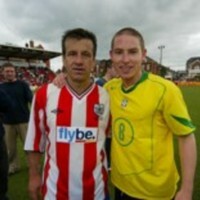 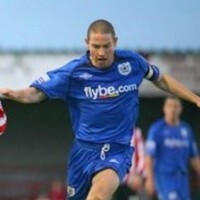 A talented midfielder whose career was blighted with injury both at Exeter City and Chester City. 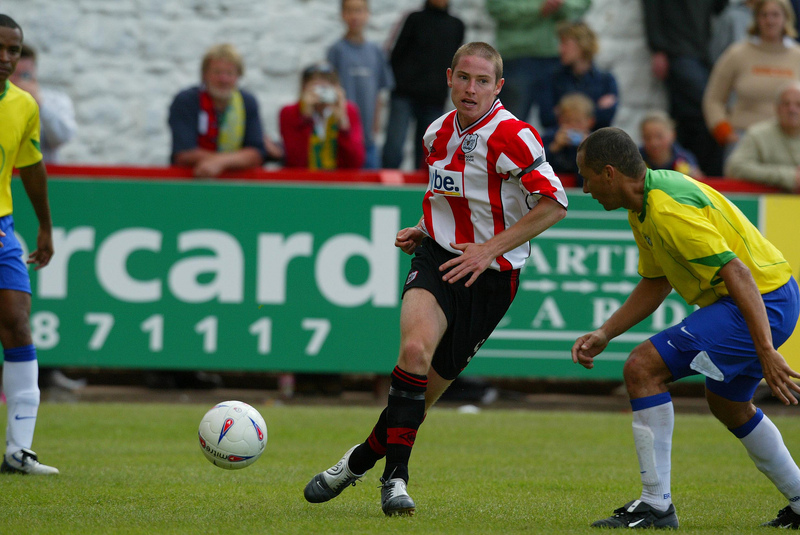 He has represented the Republic of Ireland at youth and under-21 levels. 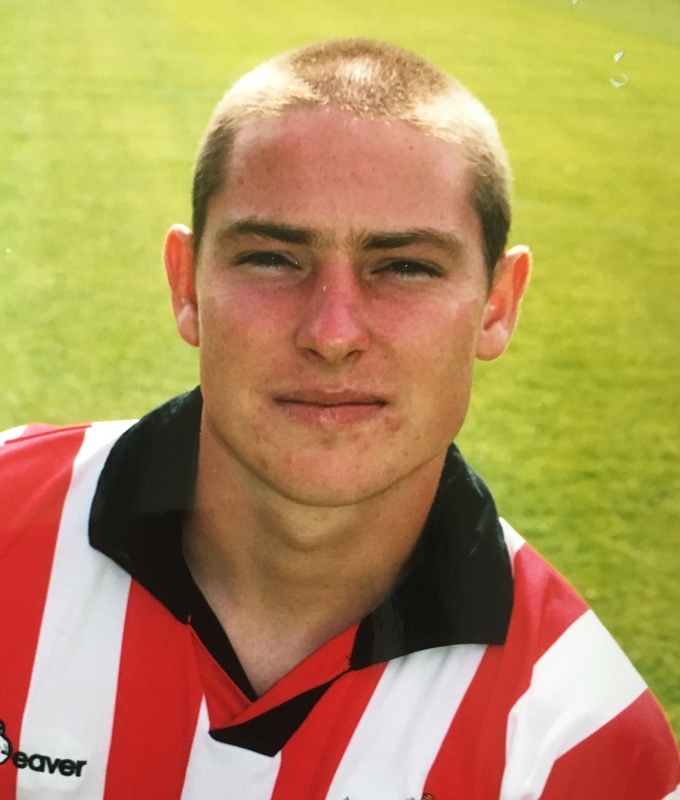 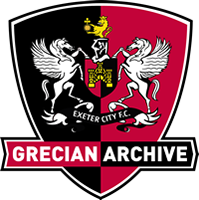 A product of Exeter's youth system, after being spotted playing for Cherry Orchard in the Republic, he made his debut in 2001, before going onto become a key part of the first team, playing in central midfield. 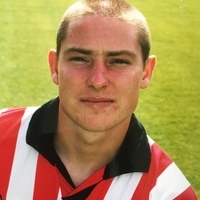 Following the Grecians' relegation from the Football League in 2003 he was made club captain, and despite injury problems that kept him out for much of the 2004/05 season. In July 2006, Cronin signed a contract with Chester City, but he missed much of the first season there with a foot injury. 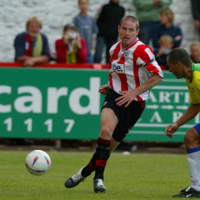 After working his way to recovery, a further foot injury in July 2007 ultimately led to Chester to release him from his contract in November 2007. 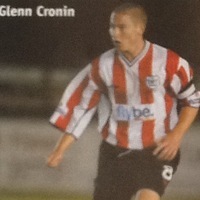 Cronin then signed for Bohemians in February 2008 and slotted easily into the side as they won the Premier Division title two seasons in a row. He moved to Shelbourne in December 2012.